Even 3 years back, I didn’t think eye creams would be so essential to me in my skin care routine. But, after trying some really good ones in the past couple of years, I never skip eye creams in my routine and just love using them. 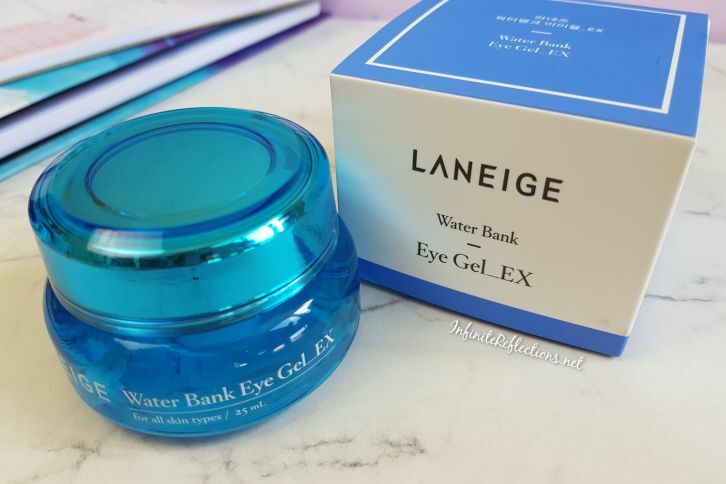 The Laneige Water Bank Eye Gel_Ex is the current one I am using.